The way of the future is here. 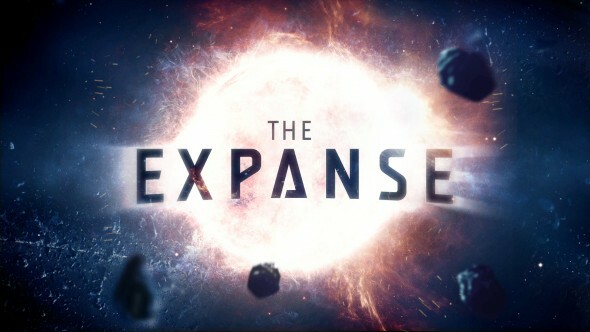 Syfy has just released a new trailer for its upcoming sci-fi series, The Expanse. The 10-hour drama is based on the bestselling book series of the same name by Daniel Abraham and Ty Franc (pen name: James S. A. Corey). It stars Thomas Jane as the lead detective and Steven Straight in addition to Emmy and Oscar nominee Shohreh Aghdashloo and a large ensemble cast. The series is set to premiere on Syfy on December 14th, but the first episode will be released on VOD on November 23rd. What do you think? Have you read the book series? Will you be watching The Expanse? I probably wont watch…whats the point, SyFy will cancel it too soon any way. wait, it’s a mini series with only 10 episodes? It’s not a ….. real tv show? Watch them cancel it…like all the other good shows. I look forward to the new show I can’t wait to see it I just wondering what day and time the show starts I’m sure it can be an excellent show.